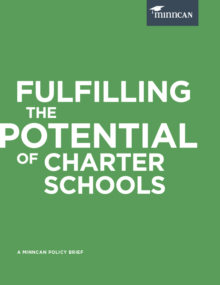 Research consistently shows that high-quality, well-aligned early learning opportunities can help kids succeed in school and in life. 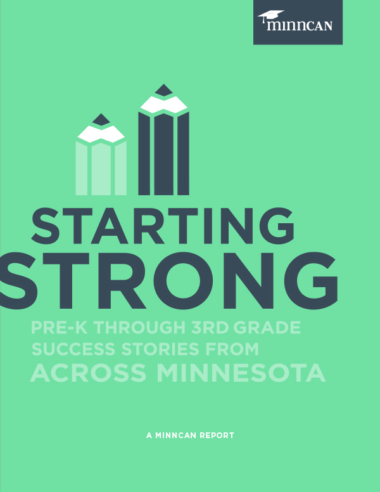 So, in spring 2014, we hit the road to meet with educators who are embarking on comprehensive PreK-3rd grade alignment in Deer River, Winona, Proctor, St. Paul, Brooklyn Center and Pelican Rapids. 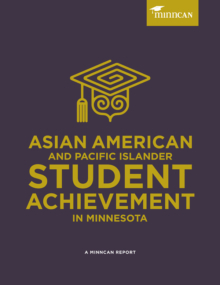 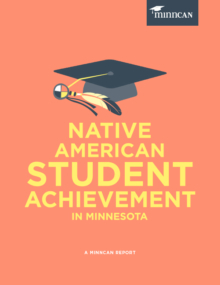 In this report, we share what we learned from teachers, school leaders, early childcare providers and others who are using collaboration across grade levels, intentional and differentiated instruction, innovative parent engagement strategies and more to effectively increase student achievement. 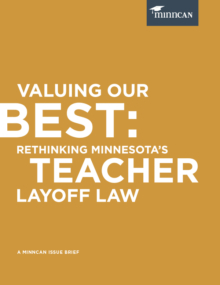 We also offer recommendations—both for practitioners and policymakers—to further align resources, professional development, curriculum and standards to benefit young learners across the state. 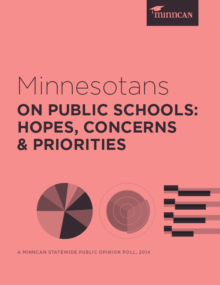 We hope that this report will pollinate seeds of PreK-3rd grade alignment across Minnesota! 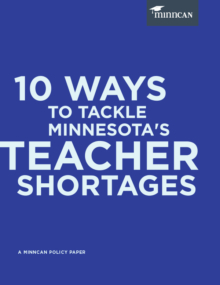 Read the report by clicking below, or find out how you can play a part with our interactive infographic!